For the book lover on Valentine’s Day. 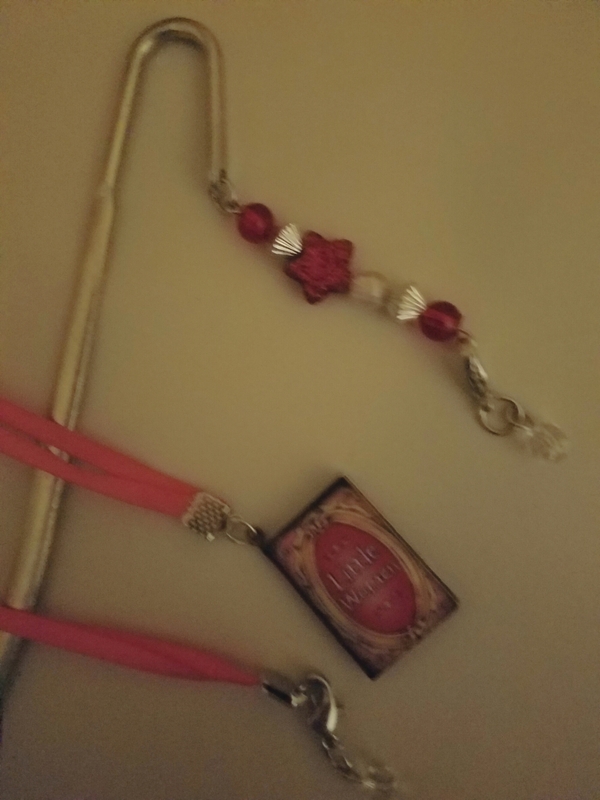 This entry was posted in Events and tagged beads, Craft, Holiday crafts. Bookmark the permalink.